Compagnie de Provence is a French cosmetics brand that was established in 1990. It offers a unique interpretation of soaps and products from the legendary region of Provence, and is a brand that speaks of the olden day elegant beauty that Marseille is known for while also making the products appealing to modern up market customers. 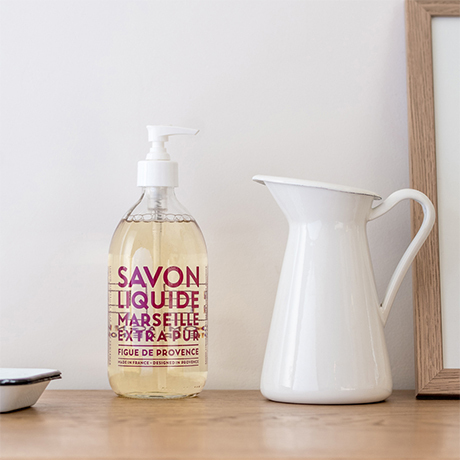 Compagnie de Provence has become a globally respected and recognised brand of Savon de Marseille. Characterised by an unusual urban style, the brand displays a sleek and contemporary spirit illustrated by clear lines and exclusive graphic designs. 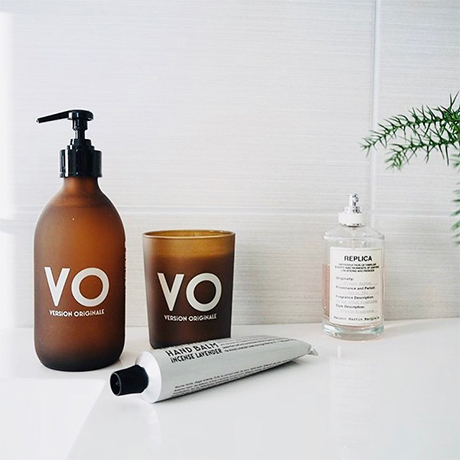 Compagnie de Provence explores the olfactory notes of Provence and elsewhere to turn them into refined and exclusive fragrances. Colourful and pure, the line Extra Pur brings to daily life a touch of playful chic, while affirming its modernity with allure and personality. Marseille soap, with the authenticity and quality of raw materials, and with the benefits of natural and simple ingredients. 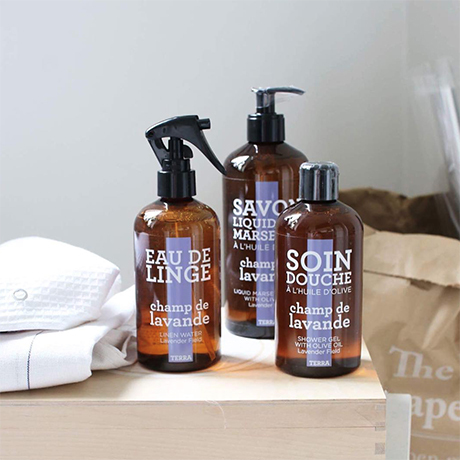 A stylish, more economical bath & body range, that still exudes the utmost quality that is synonymous with Compagnie de Provence products.